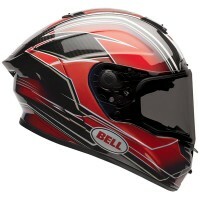 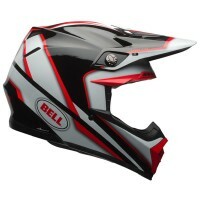 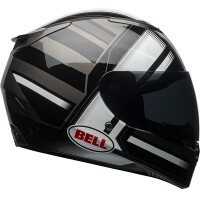 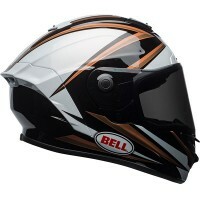 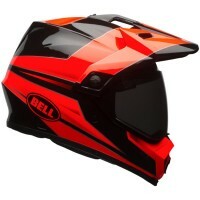 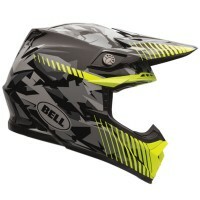 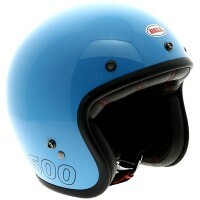 Bell helmets exist to inspire and enable the next generation of boundary breakers. 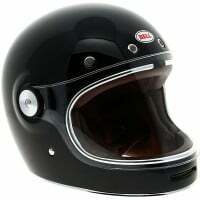 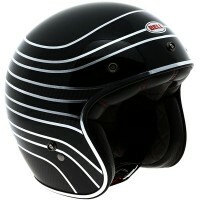 It is built from auto racing, motorcycle and bicycle culture. 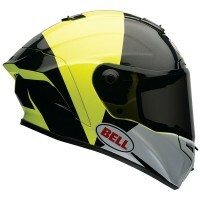 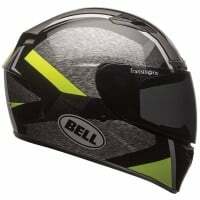 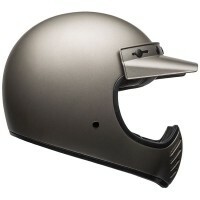 Bell don't just make helmets; they make possibilities. 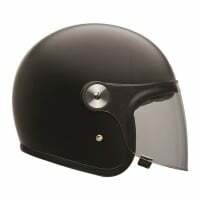 Born in a garage, fuelled by grease and will and guided by pure intent to encourage the world to live, ride, drive and thrive. 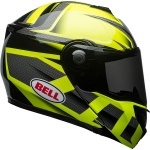 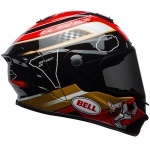 Hand-in-hand with the world's best drivers and riders, Bell helmets continue to enable the world's best to be their best... as they always have. 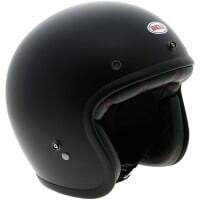 Established 1954, proven ever since. 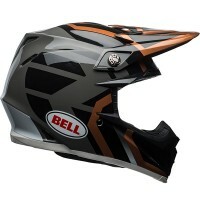 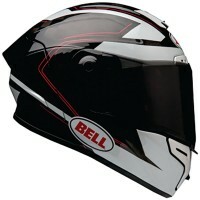 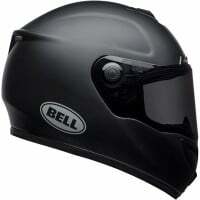 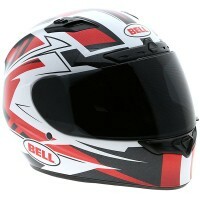 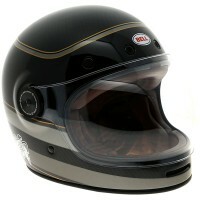 As I own another Bell helmet, I find this one as comfortable and fits me perfectly. 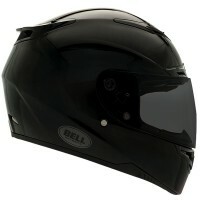 I have tried other brands , but find that the forehead padding is too high and leaves a mark on my forehead( must be me!). 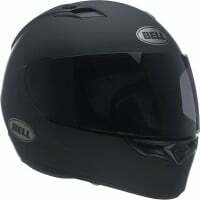 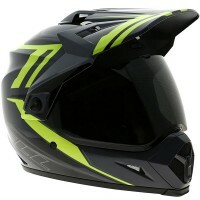 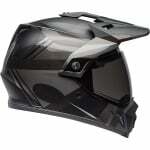 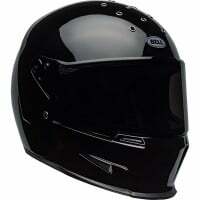 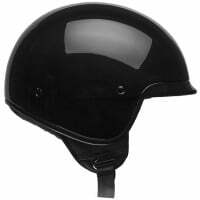 Good vision and ventilation whilst riding . 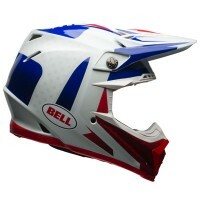 Peak helps with mid afternoon sun glare.